A Microsoft smartwatch has been in the rumors since quite a long time but there hasn’t been any concrete evidence of its existence. 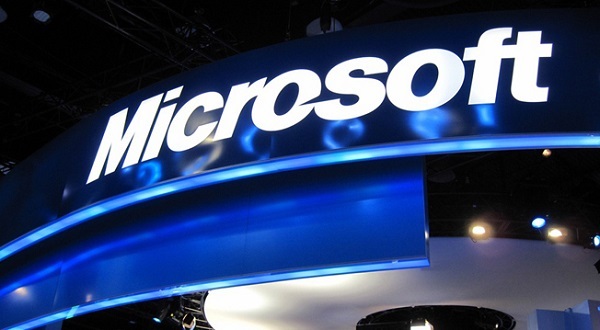 A new report from a reliable source suggests that a Microsoft smartwatch is indeed coming. The report also suggests that the Microsoft smartwatch will be compatible with all three major platforms: Android, iOS and Windows Phone. The device will feature heart rate monitors and will send the data to the paired smartphone. As expected, Microsoft is taking help from its Kinect developers on the smartwatch. The device will reportedly “continuously measure heart rate through the day and night.” It is pretty obvious that Kinect developers are on board for this, as the creator of Kinect, Alex Kipman has been working on wearable projects and is doing his bit to bring Windows to smaller devices. A Microsoft smartwatch, which plays nice with all three major platforms does sound nice. What about you? Do you want a Microsoft smartwatch?